Individuals wishing to become a certified inspector by ACCT must meet eligibility requirements before completing a written examination. To learn more about the eligibility requirements click on the link below. ACCT Inspector Certifications are valid for two years. Inspectors must present documentation showing a minimum of 32 relevant continuing education hours every two years and re-take the written exam every four years for the level at which they seek to maintain certification. The next ACCT Inspector Certification Exam event will be held at annual ACCT conference in Denver Colorado February 7th through the 10th of February 2019. 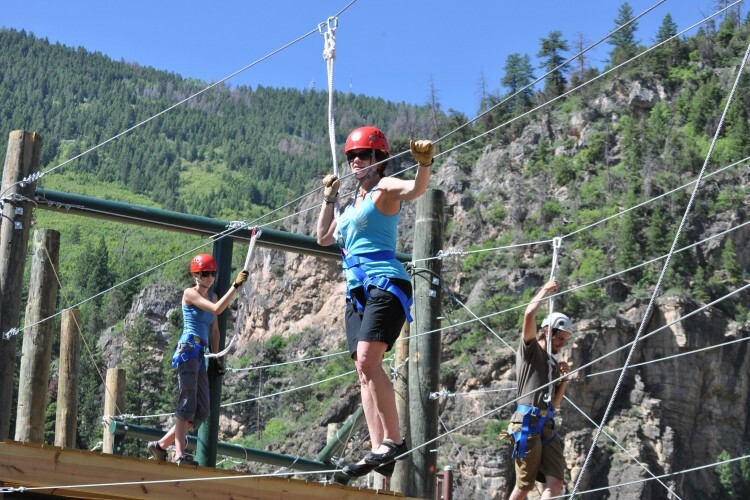 The Inspector Certification Program was created by the Association for Challenge Course Technology (ACCT) to specifically address North American regulatory demands. 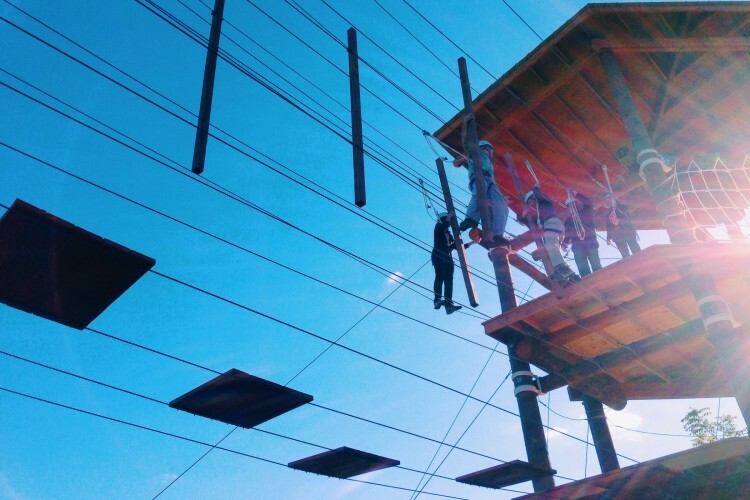 The Association for Challenge Course Technology is a non-profit trade organization serving challenge course professionals worldwide. 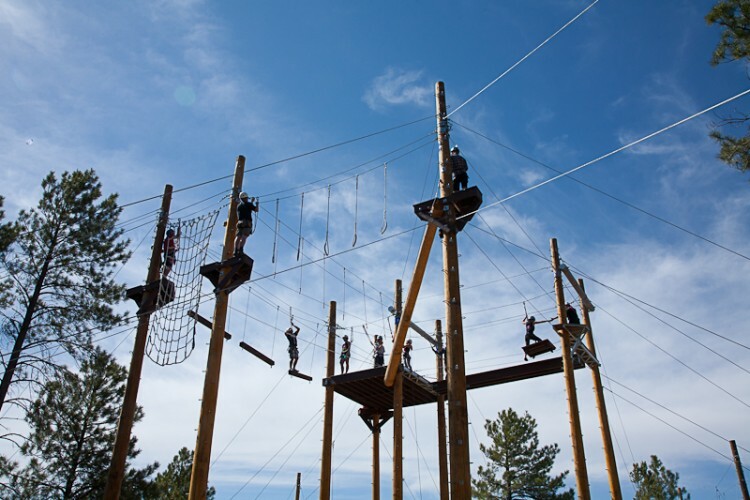 This association serves to promote the use of challenge courses and to set minimum standards for challenge course installation, operation, and inspection. 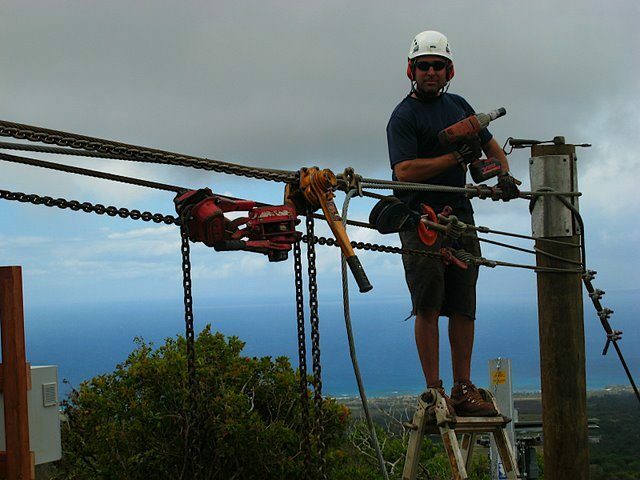 Copyright © 2019 - ACCT Inspector Certification | Zip Line Inspector Certification | Ropes Course Inspector Certifications.